k-strat: What does this look like to you? what could be more fun than gas station robots? haha! i thought maybe it was a glow-in-the-dark street vendor cart...since i'm sure there are street vendors in farmville! Farmville is so innovative! 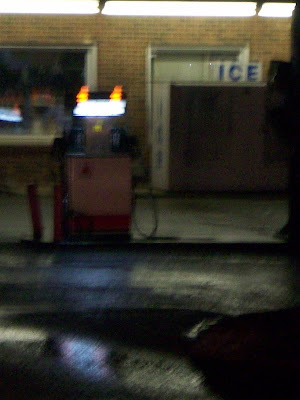 I want a robot to pump gas for me!